This calendar lists all known forthcoming training events in the audiovisual archiving field, all around the world. If you are the organizer of such a event, or know about one, please click on "Add a new training event" below and fill in the form. Please only add information you are sure about. Indiana University Libraries Moving Image Archive is pleased to announce the first of its kind summer school in the United States. 'Biennial Audio-Visual Archival Summer School' is set to take place on the Indiana University campus in May 2019. BAVASS 2019 is an initiative of IU Libraries Moving Image Archive in collaboration with FIAF (International Federation of Film Archives) and CCAAA (Co-ordinating Council of Audiovisual Archives Associations). 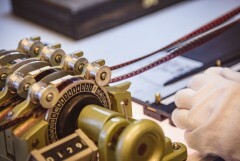 The core mission of film and media archivists is to preserve the nation's audio-visual cultural heritage. Audio-visual collections age, deteriorate, and expand exponentially in the digital age; therefore, it has become vitally important to invest in training, outreach and assistance programs aimed at providing guidance to professionals whose responsibility is preservation and access. BAVASS 2019 has been initiated with the vision to start a collaborative network of film archivists to improve broad adherence to film archival standards. The two-week comprehensive summer school will cover a complete range of the issues and topics required to work in the field of audio-visual preservation. The training will be conducted in a compressed time frame, and at an affordable rate, taught by professionals in the field and with a proven model developed over the past four years by the FIAF (International Federation of Film Archives) Training and Outreach Program. The rigorous summer school will cover both lectures and hands on sessions on film preservation and conservation, film restoration, digitization, disaster recovery simulation, cataloging, programming and many more. These courses will be taught by people who are experts in their fields from all over the world. Moreover, an experienced group of trainers from IU will lead a few workshops at the summer school. Additionally, there will be film screenings of restored movies like 'War and Peace' (1966) over the weekends during the summer school. DAS provides a unique opportunity to compare approaches from a wide variety of institutions dealing with the same media challenges. Bringing together content creators, technologists, and caretakers to address the full life cycle of a media asset – from production to rights management – for in-depth case study analysis of what works in the real world. 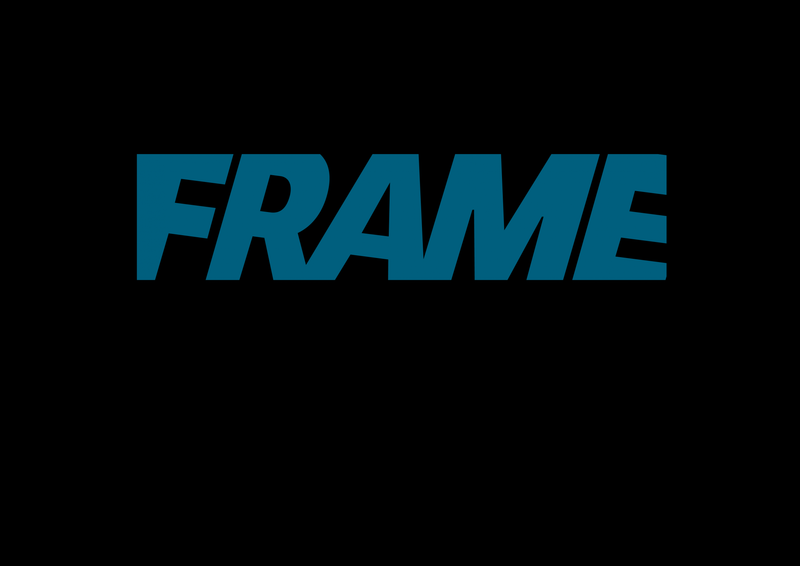 Through a methodological and technical approach, FRAME Tech provides an overview of an archive's role, focused on physical assets management, digitization and digital objects preservation. Cette formation de 5 jours permet de maîtriser les techniques de remise en état de la pellicule par une mise en pratique concrète. Elle aborde la connaissance et la prise en compte des caractéristiques du matériel réparé, l'analyse de l’état de conservation, la documentation des interventions. 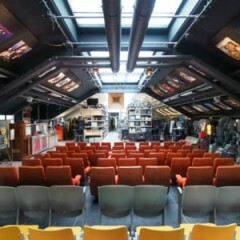 Cette formation de 5 jours est organisée dans les locaux de l'Ina (Institut National de l'Audiovisuel) en France. Elle est dispensée en français, mais des sessions sur-mesure peuvent être organisées à la demande, en français ou dans d'autres langues (nous consulter). - Préparer les éléments film et effectuer les réparations nécessaires. - Adapter sa technique à l’état du support et à la finalité de la restauration. - Préconiser les traitements adaptés. Introduction : les finalités de la remise en état mécanique du film. - Composition de la pellicule. Contextualisation technique et mise en perspective de la remise en état mécanique de la pellicule. Particularités des machines liées au transfert film (nettoyeuses, scanners, télécinémas). - Inspection et datation des éléments. - Appréciation des défauts et détermination des traitements adéquats (défauts à traiter en restauration numérique vs. défauts à traiter sur l’élément physique). - Ateliers pratiques de réparation. - Documentation de l’état des éléments analysés et les actions menées ou à venir. * Matériel utilisé : tables de visionnage, tables d'inspection, matériel de réparation. * Formateurs experts des activités de laboratoire cinématographique : restaurateur (trice) film, responsable de fabrication laboratoire film. 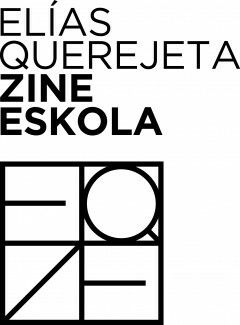 Please find all information about the school and the application HERE (in English) / AQUÍ (en español). The deadline for submitting the application is 3 May 2019. From 22 to 26 October 2019, the UNAM (Universidad Nacional Autónoma de México), through its Cultural Dissemination Coordination and the Directorate General of Cinematographic Activities, in collaboration with FIAF, Cineteca di Bologna and L’Immagine Ritrovata, will host a five-days Film Preservation & Restoration School to provide film preservation and restoration training to help safeguard Latin American cinematic heritage. There are many ways to promote archive content toward an audience. 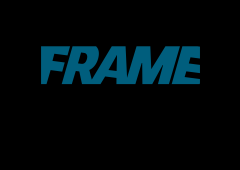 FRAME Access gives an overview of the different options, as well as the means (documentation system and practices, legal environment...) an Archive owns to improve its content management and accessibility. Is this email address the main contact address for the training event you wish to promote?